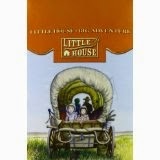 This is a video about Laura Ingalls Wilder's life before, during, and beyond the Little House books. Take the eight minutes to watch it if you are a fan of Laura. I appreciated the maps and timeline, in addition to the photos and biographical information. 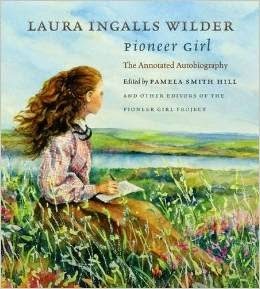 Almanzo Wilder: Life Before Laura. These are longer documentaries, full of details.